Chef Massimo Botura runs one of the best restaurants in the world, Osteria Francescana. That kind of prestige only comes from consistency, impeccably high standards – and a willingness to innovate fearlessly. One night a few years ago, a nervous soux chef dropped a lemon tart. Hours of painstaking preparation ruined in a heartbeat. He was terrified and ashamed – he thought that was the end of his culinary career. But Massimo wasn’t angry. Where the young chef saw disaster, he saw opportunity. He painstakingly recreated the destroyed dessert, rebranding it. Rather than flipping out, pointlessly succumbing to rage, he accepted what had happened fully (embodying the Stoic principle of ‘Amor Fati’), and sought to do what he could to take advantage of the situation. 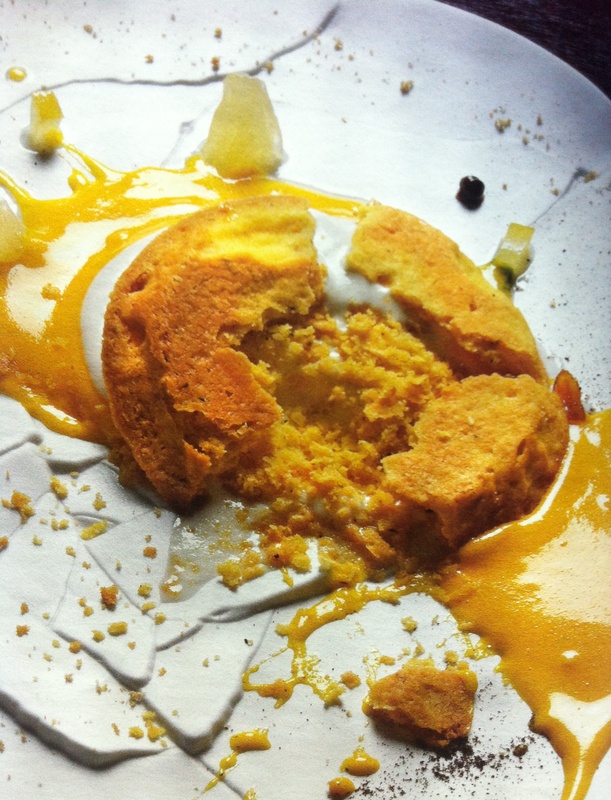 This new, deconstructed version featured on the menu, entitled ‘Oops, I Dropped the Lemon Tart.’ It’s one of the most popular items. Think outside the box. Where others see catastrophe, try and see the potential. Perhaps you’ll come up with your own version of the smashed lemon tart.